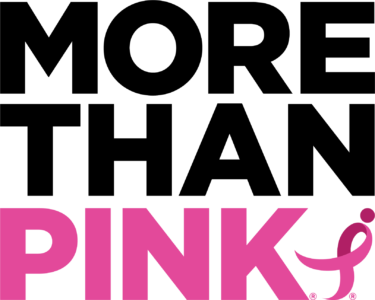 You are here: Home » Introducing our NEW blog, More Than Pink! Inspiring stories, relevant articles, and more! Visit each week for new reads!